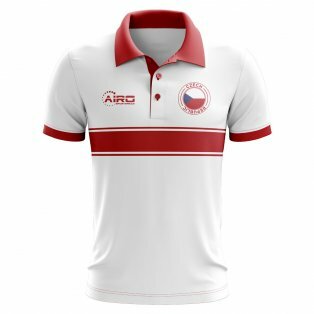 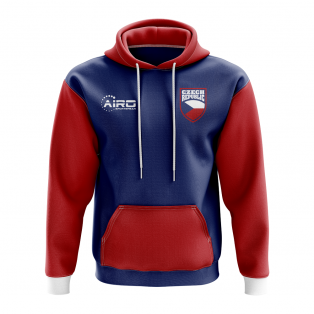 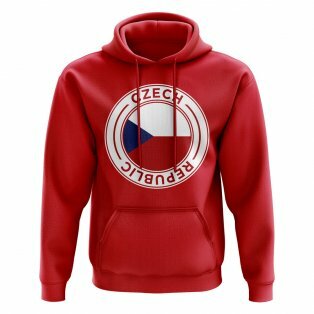 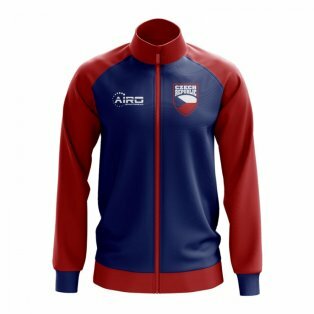 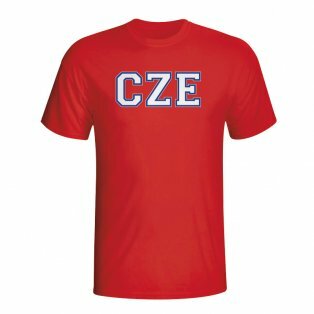 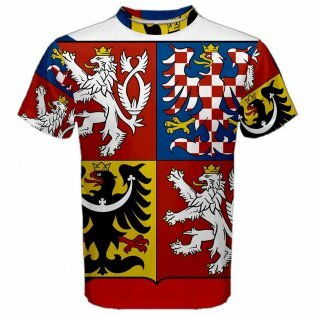 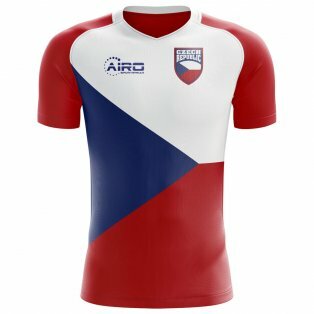 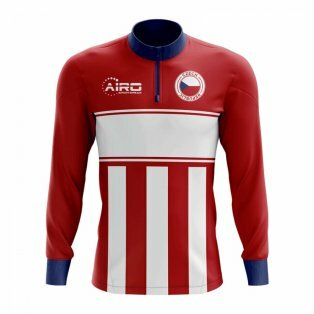 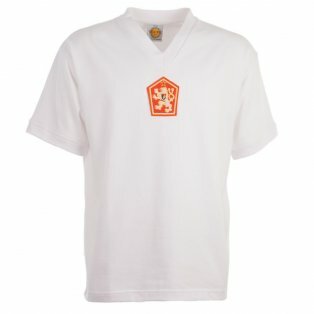 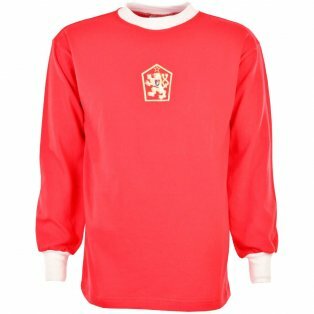 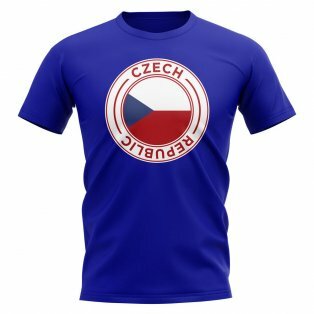 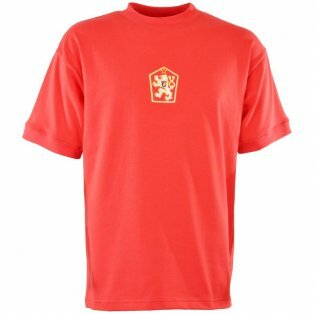 Looking for the new Czech Republic soccer jersey? 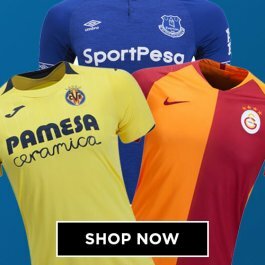 Buy the official home & away shirts in adult & kids sizes at UKSoccershop with fast worldwide delivery and 100% authenticity guaranteed. 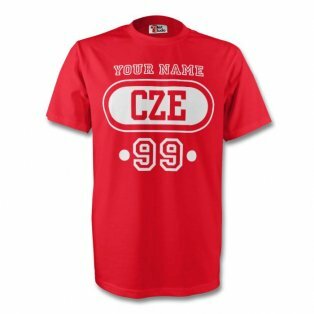 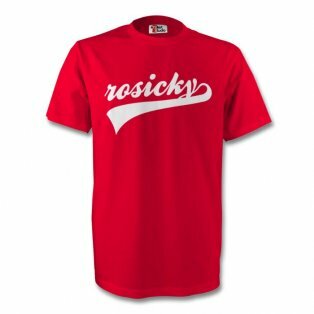 Personalise your football shirt with the name and number of your favourite player past or present, such as Tomas Rosicky, Milan Baros or Pavel Nedved, or choose your own name and number. 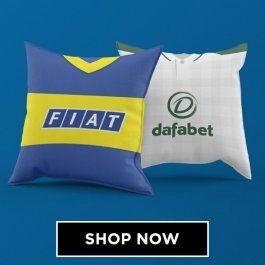 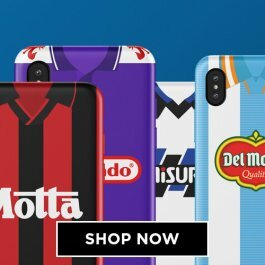 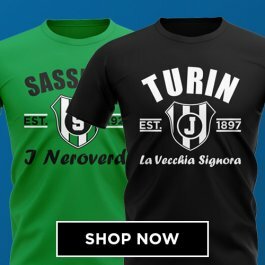 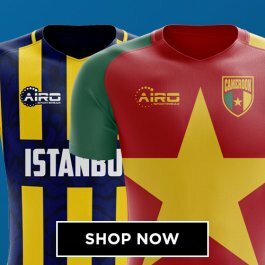 Pay with credit card or Paypal from one of the internet's oldest football retailers.